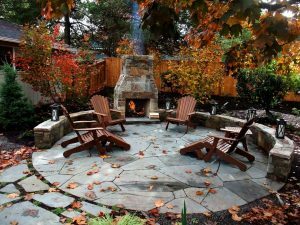 Today we gonna look at some small patio backyard ideas that will inspire you. 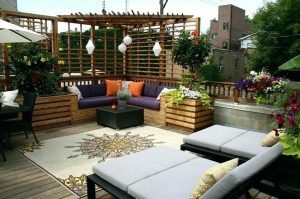 Do you know that Mexicans are experts in decorating their patios? 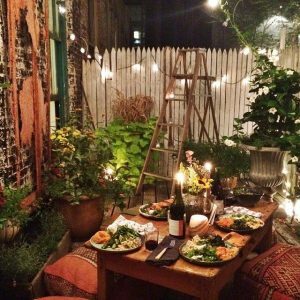 Their patio is their life! That’s where they spend most time when they are home! Do you know what a Yucan design is? The style should be quite traditional, but you are free to be creative! 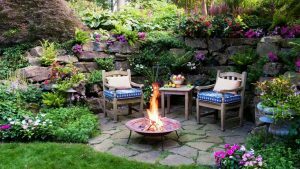 Decorating your garden should be fun! You are your own boss! Keep reading. 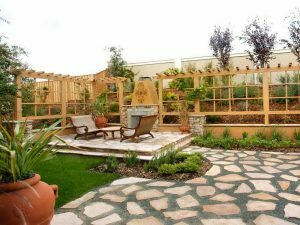 We gonna present the Top 10 designs of Mexican gardens and patios! 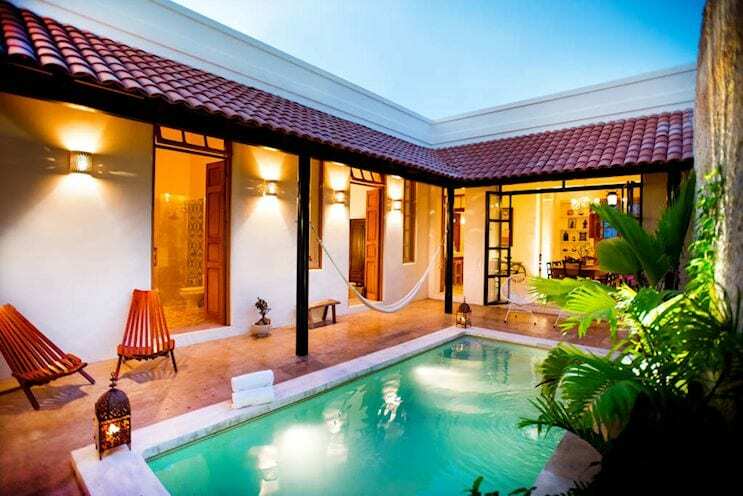 First of all, we must say that we really LOVE the Mexican style design! 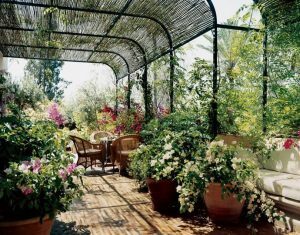 It is perfect for garden inspiration. 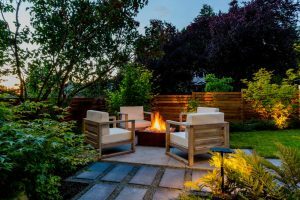 The key element to a Mexican-themed garden is a space that offers a relaxed atmosphere to dine and socialize. Here you will have fun, barbecue parties with family and friends, but also the silent moments where you want to read books and newspapers or work with your computer. Did you know that most of the Southwestern gardens pull influence from Spanish Colonial and Moroccan architecture and style? To stay true to the original design, remember to incorporate a vibrant color scheme like bright yellows and warm reds, blue, green, yeah the colors never stops! 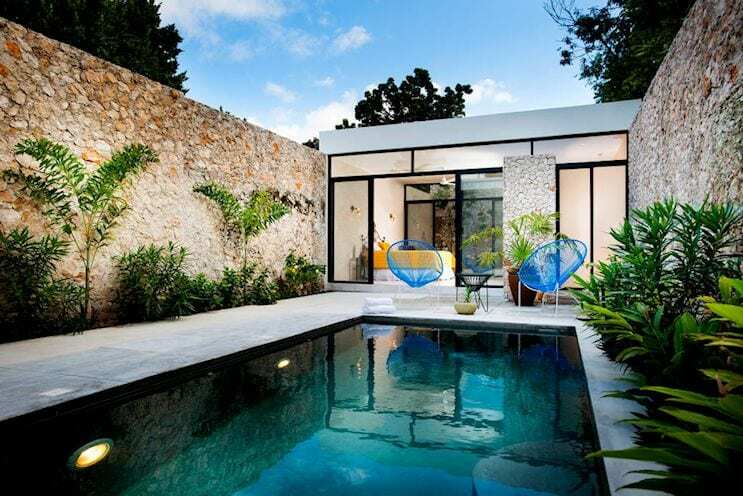 Another element that should be incorporated in Mexican garden design is water. Southwesterners use water to symbolize the livelihood of their community. You can add a well for a traditional feel or a water fountain for a modern touch. If the patio is really big, you can even have your own spa department! 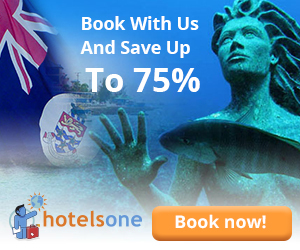 Wouldn’t it be great to have your own swimming pool or bubble bath spa? We love the idea of implementing as much running water as well. The fountains could contain colors as well, would be great for the dark night if the fountain lights change colors! Maybe it is so advanced that it plays music and the speed of the fountains depend on the kind of music! There are absolutely no limits! 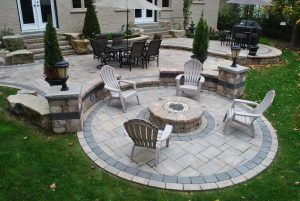 Although a patio can have a basic style as well. You don’t need to make the world’s most complicated style! 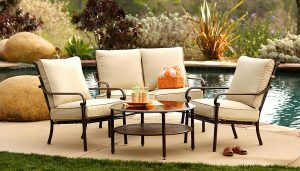 It may be interesting to check out cultural decor ideas that will have your outdoor space looking festive and ready for some awesome barbeque fiestas this summer. I think this is the time to start planning! The local Mexicans in Merida Yucatan know how to decorate even their smallest patio with a design that has tropical-looking plants that transform the space into a mini oasis within the city. 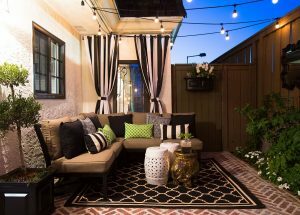 Still not convinced why you need this Mexican-styled patio? 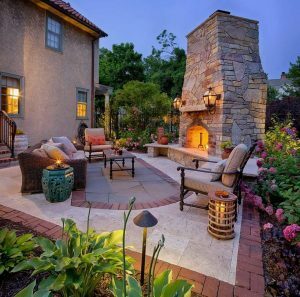 Today we gonna show you 19 inspiring patios. 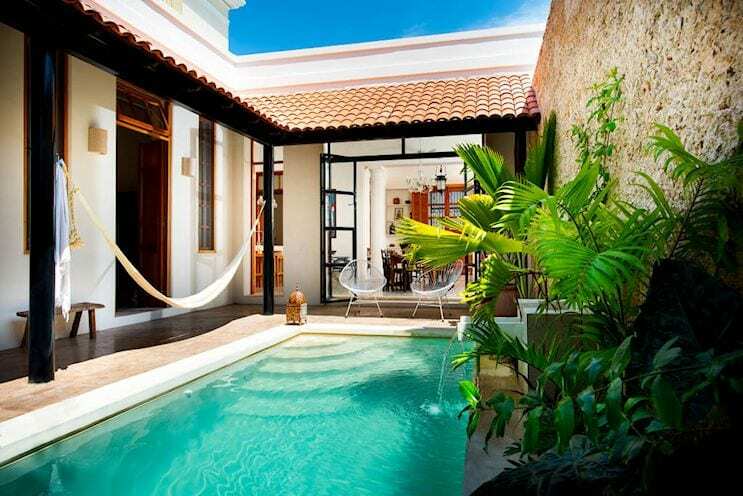 Some of the patios even have a pool in a unique shape or style! 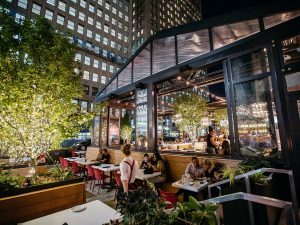 The patio is the natural place to enjoy all the times of the day, where the warm constant temperature allows you to take advantage at any time of the year. Good design is synonymous with simplicity and harmony between the elements of an environment. 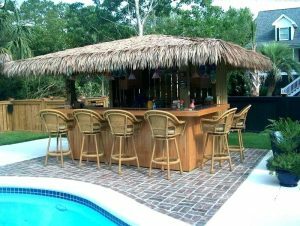 The patios invite us to stay and enjoy until the early morning hours. This is the case of this modern courtyard in spring. 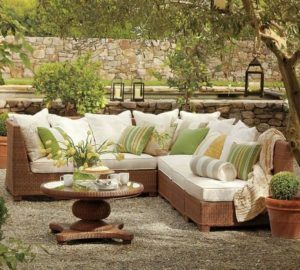 Our top advice is use as many cacti, fruit trees and broad-leafed plants as possible—like birch, elm, oak, and maple. Those plants are typically found in the Southwest. If you live in a colder part of the world, it may be a good idea to buy artificial trees, Again, allow your plants to add color to space. Tropical plants that offer a vibrant hue can add a lot of personality to your garden. When you visit your local plant shop, talk to someone who can educate you on the plants that are best for your region. This will ensure the longevity of your plants. 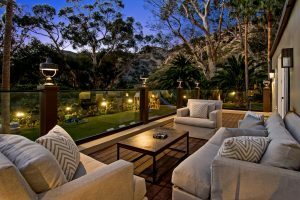 If you have allergies, you may always have photos of trees as part of the design, or if you want a hyper-modern patio, why not implement led screens, and change the trees based on the season! Examples of Southwestern plants include bromeliads, bougainvillea, orchids, dahlia, agave, and rex-begonia. 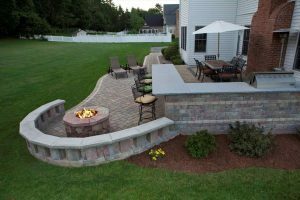 We really hope that you got some new small patio backyard ideas and that your garden inspiration is growing after reading this article. Check out all the photos and the videos! 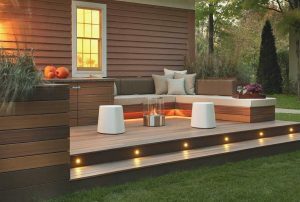 Explore Kim McMullen’s board “Small yard/patio ideas” on Pinterest. 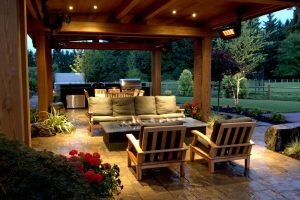 | See more ideas about Outdoors, Backyard patio and Gardens.